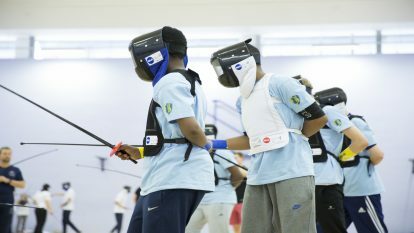 Refereeing is overseen by the British Fencing Referee Manager, Nickie Bailey, with additional working groups being set up as required. 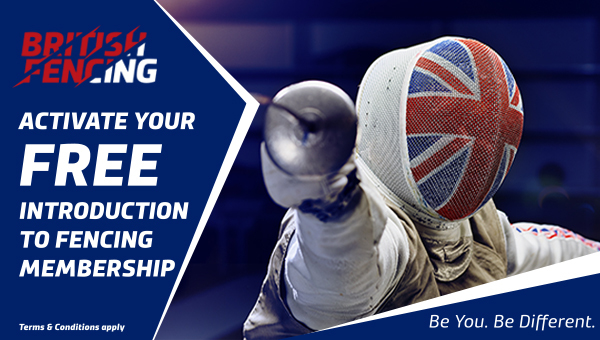 The British Fencing Referee Manager is also responsible for the administrative aspect of the Referee Pathway Process. Members of the Selection panel: Oliver Smith and Paul Abrahams who is the active referee representative. 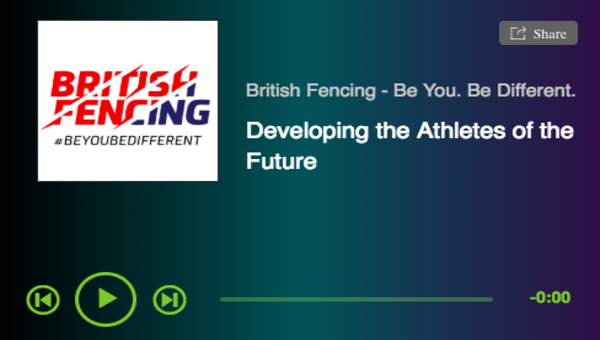 Purpose of this group is to is to bring the top level of national refereeing qualifications in line with the current requirements for the first level of International refereeing (EFC Category C) and ensure appropriate preparation and pathway to future FIE qualifications. Members: Chair Julian Rose, Adrian Speakman, Peter Huggins, Chris Lennon and Luke Deamer. The Home Countries currently support the development, examination and registration of Levels 1&2. For general contact information please click here.